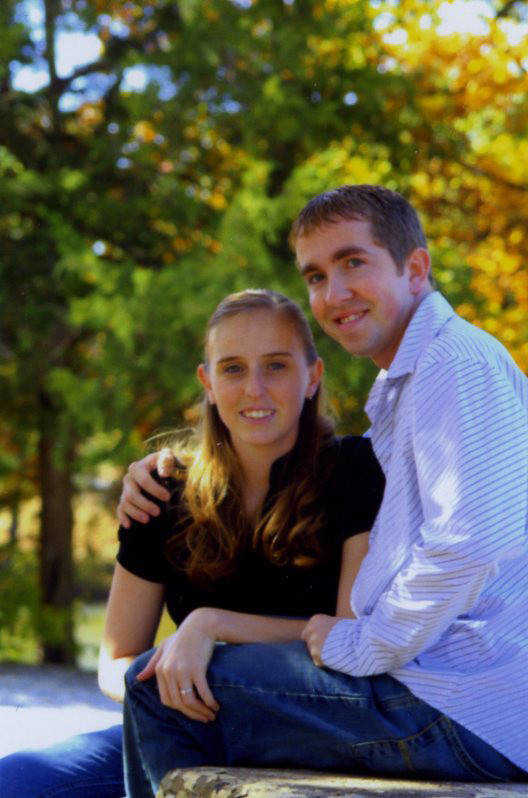 Mary Lea Sackett and Christopher Ray Larsen wish to announce their engagement and upcoming wedding, to take place on July 18, 2009. Mary is the daughter of Margaret Botkin, Siera Vista, Ariz., and John Sackett, Blackwell, Okla. Her grandparents, Andrew and Mary Lou Anderson, also reside in Sierra Vista, Ariz.
Chris is the son of Dan and Cindy Larsen, who reside in Fort Scott, Kan. and the grandson of Ray and Mary Kathryn Larsen, both of Fort Scott. Both are attending Pittsburg State University. Chris will graduate in 2009 with a Bachelor in Information Systems degree and Mary will graduate in 2010 with a Bachelor of General Studies degree. She will then attend the Physician Assistant Program at Wichita State University. After they finish their education, they plan to reside somewhere near Fort Scott.